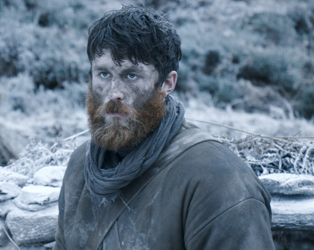 Given the number of films which have taken their inspiration from Ireland’s troubled history, the lack of those that depict the events of the Great Famine is all the more noticeable, and so credit is due to director Lance Daly (Kisses) for tackling a subject whose tragic scale seems to have proved overly daunting to previous filmmakers. 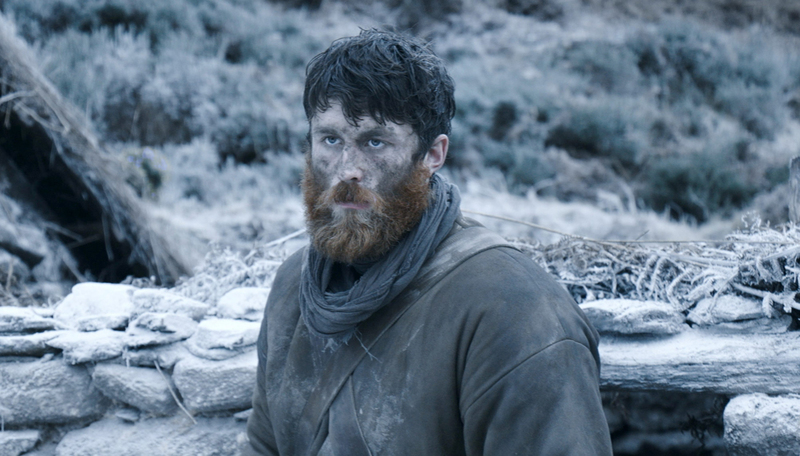 When the taciturn Feeney (James Frecheville) deserts from fighting for the British Army in Afghanistan, he returns to a country ravaged and starving, with many of his own family among the dead. Outraged at the injustices he sees perpetrated by rent collectors, law enforcement, and English landowners, he seeks vengeance, pursued by former comrade Hannah (Hugo Weaving). Mixing history with the tropes of Westerns and revenge thrillers, Daly has created a significant and long overdue addition to the Irish canon.